• Besides providing the TEFL certification course, New Learning provides all kinds of language?? (including English of course) instruction; creating a unique learning environment for the student to aquire 20 hours of practice interacting with students and becoming familiar with a comprehensive educational experience. • Due to the globalization process, in Costa Rica, the English language is becoming a much more important asset to acquire good jobs; in fact, you could say that the English language is essential to work in the country. This means that there is a growing demand to learn or to improve, creating a constant need for new teachers. So,once you get your TEFL certification with us, there is a very good chanceof becominga teacherworking withNLA! • If you do not speak Spanish this is your opportunity! During the TEFL course you receive an 8-hour Spanish survival course, and if in the future you form part of the staff of NLA, you can receive weekly Spanish classes as a benefit we provide for our teachers. • Learn to dance Latin rhythms, including: Salsa, Merengue, Bolero, Swing and many more. During the TEFL course you can receive a total of 4 hours of dance classes. If in the future you work for NLA you can continue toreceive weekly dance classes, as another benefit for our teachers. • While you are taking the TEFL Course, you can keep fit at the local gym. 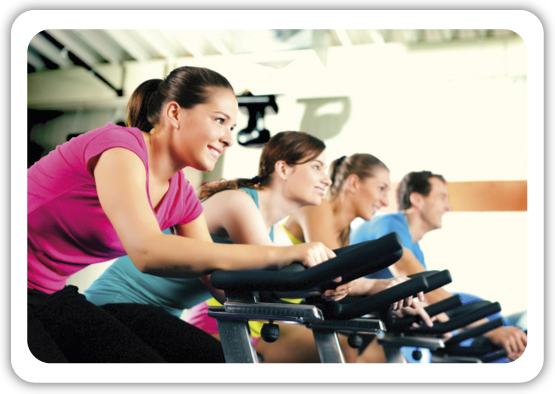 They offer aerobics, spinning, and various exercise machines. • Learn a little about the nature of Costa Rica while taking the TEFL course.We will take you on a trip to some interesting places in the country. 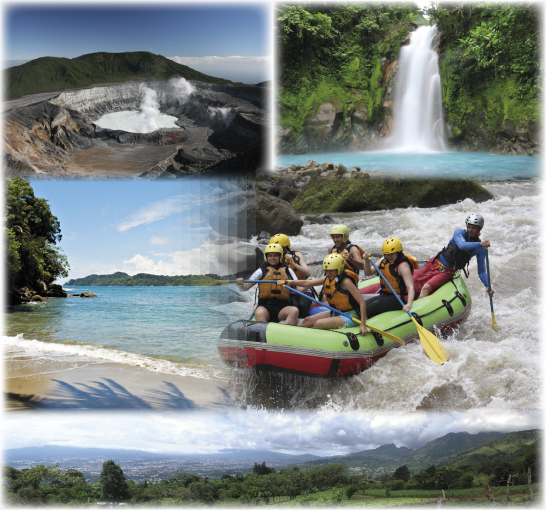 • Experience a different culture; during the time you are in theTEFL course, get to know the life style called “puravida”. 2 respuestas a ¿Why us? Me gustaría saber cuanto dura el curso para llegar obtener TEFL, el costo y la duración.